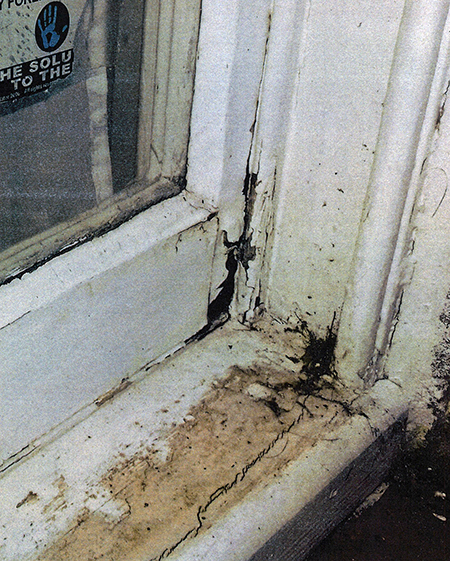 Cheshire West and Chester Council has reaffirmed its commitment to taking tough action on landlords who neglect their properties following the successful conviction of Nicholas Ian Shaw. 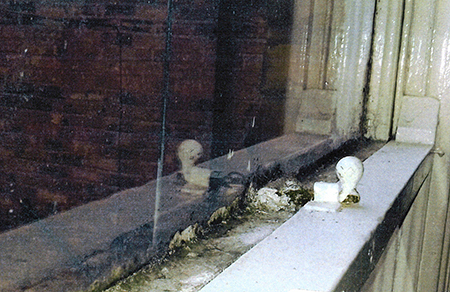 Following complaints from an existing tenant back in September 2016, the Council’s Regulatory Services officers repeatedly contacted Mr Shaw (47) to resolve a number of problems, but he failed to take all the action necessary to improve the safety or cleanliness of his property. Mr Shaw of Norbury’s Yard, Knutsford, was fined £2495 in West Cheshire Magistrates’ Court on Thursday 9 August - following his failure to comply with an improvement notice served under the Housing Act 2004. The charges related to a flat in Huxley Street, Northwich. The flat in a Victorian terrace was home to a family with two young children, both under five years of age at the time of the initial complaint. Following numerous requests to Mr Shaw to take action to replace single-glazed windows, repair a front door that could not close, improve insufficient loft insulation and fix problems with mould in the bathroom of the property, court action was the only remaining option. Councillor Claydon, Cabinet Member for Housing said: “As a Council we are very keen to improve housing conditions in the private rented sector. Our first preference is always to work in partnership with landlords however, we are not afraid of taking legal action against landlords who refuse to engage with us and do not carry out the necessary works we have recommended. Councillor Claydon continued: “In the autumn we will be launching a Better Renting Campaign which will not only feature the work the Council is doing to improve housing conditions and housing management standards across the borough, but will also show how we are working with our partners in making sure that tenants are aware of their rights and responsibilities. “The Council is keen to ensure that the private rented sector works for good landlords and tenants alike and that appropriate action is taken against landlords who do not fulfil their responsibilities”.